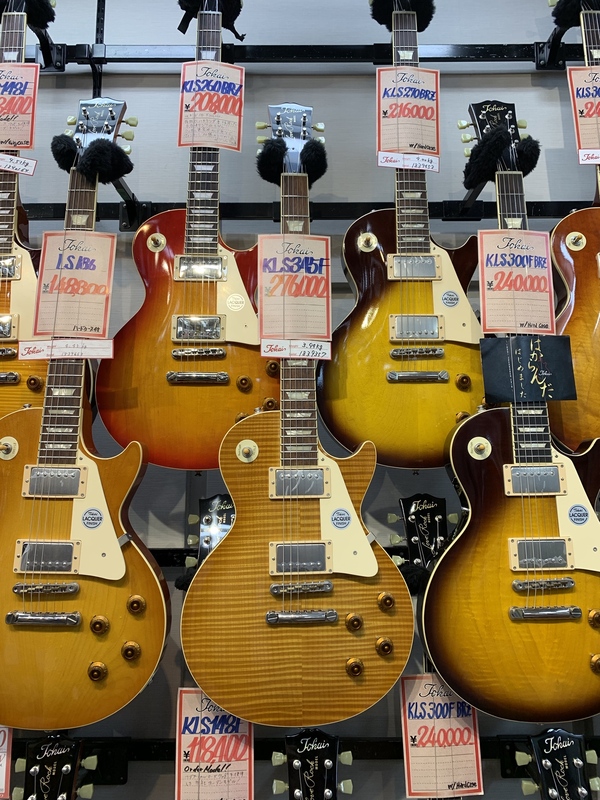 Discussion in 'Guitars in General' started by CassetteTape, Apr 15, 2019 at 10:06 PM. 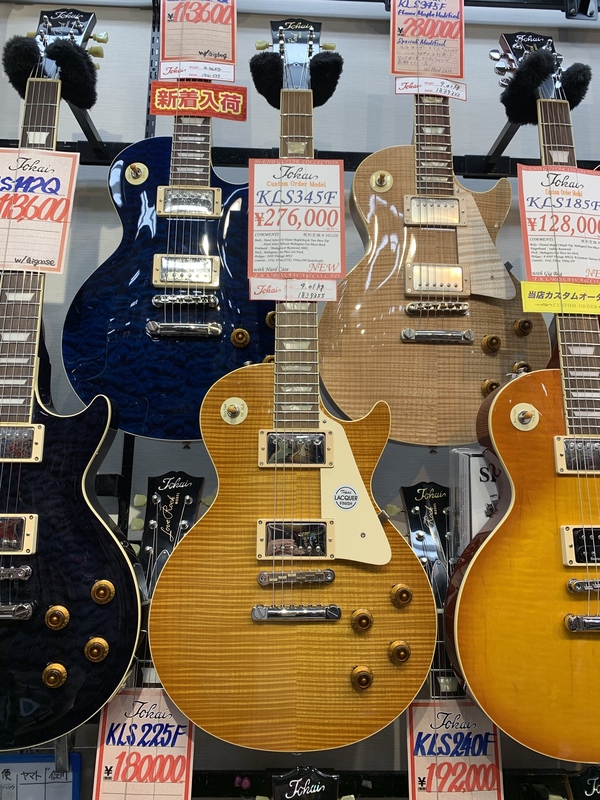 I’m in Tokyo visiting Ochanomizu and really digging the Tokai KLS345F models but I can’t find any info on them. What does the “K” in KLS mean? Different than LS? The 345F has a highly figured top but I’m wondering about the other differences. 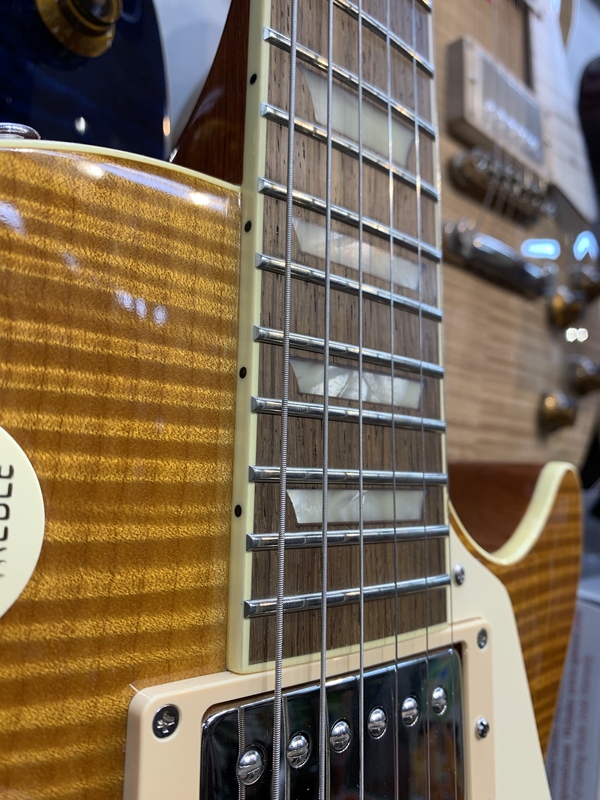 Also whether these tips are thick maple like PRS or Gibson Custom, or are they just thin veneer? I have an R9 at home so not sure if I should pull the trigger. 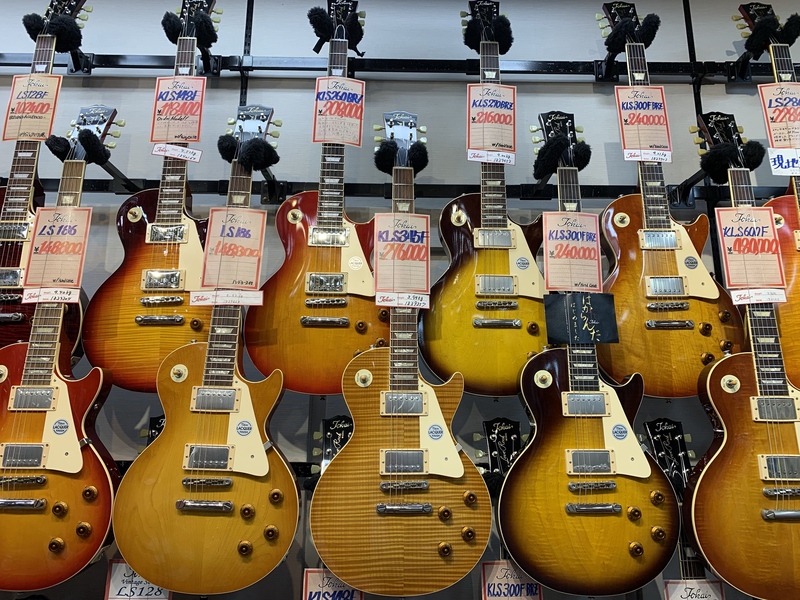 You’re absolutely right about already having an R9 negates the need for a Tokai. I’m just trying to understand the differences and build quality of their models to see if it’s something worth picking up to stash away. 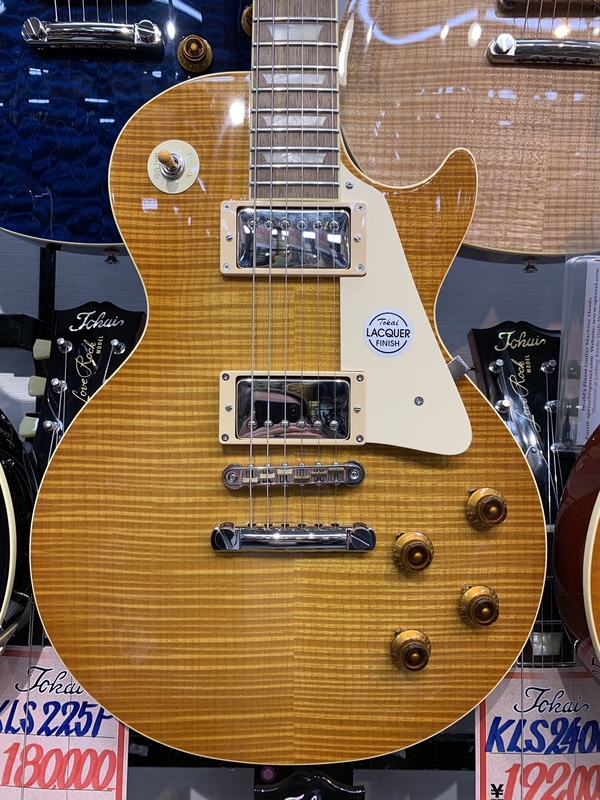 Plus I’m a sucker for flame maple and the tops on the KLS345F rival even a PRS private stock but could just be thin veneer, I don’t know. That Heritage looks awesome and thanks for the other recommendations. Updated original post with photos! Is that a Love Rock? I like it. FYI the price is under 2500 dollars. Are the bridge studs mounted directly into the body? Is there any place in the states or Canada to buy one of these? Or does the similarity to a Gibson headstock kill the deal? I don’t know details on how guitar is built.